Employees are the most valuable assets a company has, and ensuring that they are motivated and enjoy great relationship together, helps guarantee better company output. 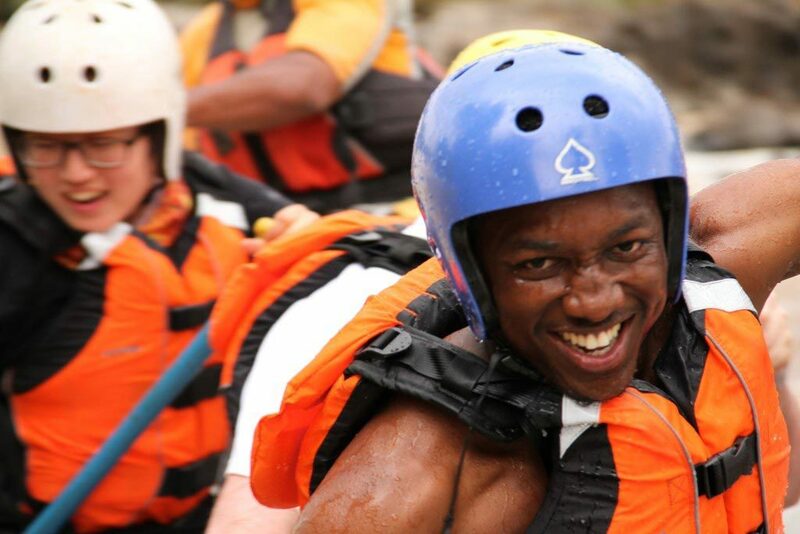 Beyond the standard problem solving/team building briefs and exercises that people have become accustomed to, Savage provides a more adventurous, exciting and original program of activities that brings out both individual and team strengths for a complete team building in kenya. The beauty of a team is in its differences; some people are good with words while others are good with their hands; some are creative while others are logical; shy/timid people can become surprisingly daring while the more dominant characters show their softer sides! At Savage Wilderness, we aim to reveal and celebrate these differences, break down barriers, improve communication, create trust and strengthen bonds between staff across all levels of company hierarchy. And all of this while having loads of fun! 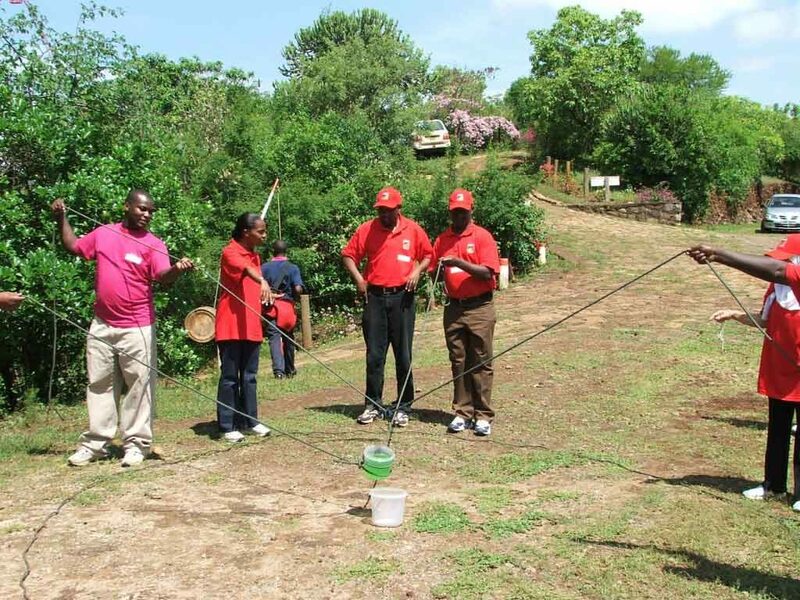 We provide tailor made team building packages in kenya that run from 1 to 5 days or longer depending on the client’s needs. We are the best there is for any company wishing to invest in and develop their staff, with years of experience running team building events and courses in kenya for many different companies and institutions in and around Nairobi from School groups to companies such as EABL, K.A.M, P.W.C, I.C.D.C, Ramani, Safaricom, Virgin Atlantic, Airtel, Caritas, Stanbic Bank, Cooperative Bank, U.N, Embassies, Parastals and many more. 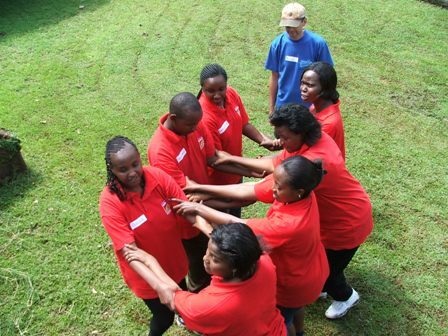 We run the team building courses in kenya all year round for groups of 10 people to 200 people.